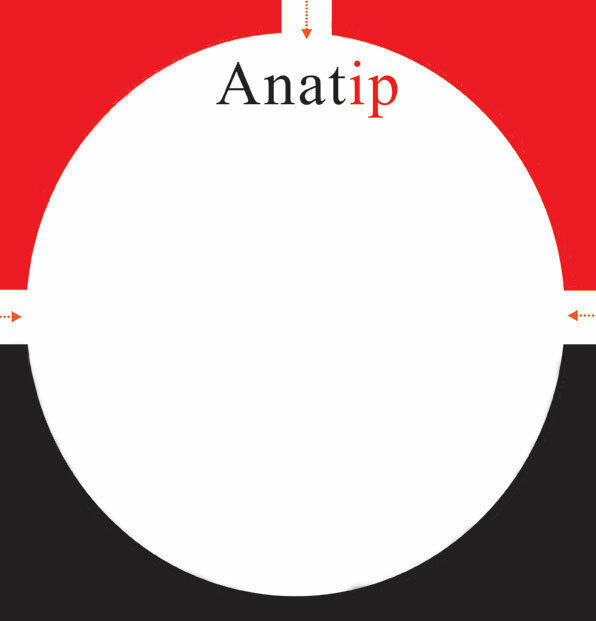 About Us :: Anatip Pte. Ltd.
Anatip Pte. Ltd. provides registration services for Trademarks, Patents & Designs in the entire Asian Region. Our focus is to provide unified and consolidated IP Services to organisations for effective management of IP portfolios across the Asian Region. Our advanced technological resources and experienced team enables us to offer quality IP services on a transparent information platform. We have flat rates for all our services. Our Filings are handled by the most competent agent network in the Asian region. We have vetted our agents, to ensure you get the highest level of service in every country. We currently offer services in Afghanistan, Bangladesh, Bhutan, Brunei, Cambodia, China, Hong Kong, India, Indonesia, Japan, Laos, Macau, Malaysia, Mauritius, Nepal, Pakistan, Philippines, South Korea, Sri Lanka, Taiwan, Thailand and Vietnam.